Fruits to help manage anxiety and promote productivity. Fruits are an excellent source of vitamins and minerals, and a surefire way to promote brain activity on a more general level. However, certain specific fruits can also help promote concentration and focus- which are qualities coveted by working professionals looking to improve the quality and quantity of their work. If you suffer from stress related anxiety, then fruits are also an ideal solution to the symptoms that can arise from stress induced anxiety. Certain fruits can work to help relieve and manage the effects of stress in the body, as well as potentially prevent them. For these reasons, fruits are incredibly popular among modern working professionals. 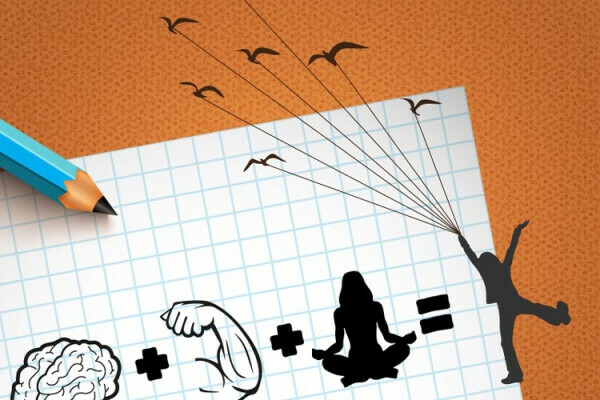 Increased productivity, coupled with reduced stress, is the perfect combination that can help you progress in your personal and professional life. And fruit is an easy way to ensure that you are receiving the tools to do so. Choosing the ideal fruit can be a challenging task, especially when you’re looking to find fruits that can actively target your stress and productivity levels. Fortunately, plenty of research now exists, which provides dietitians with a general guideline as to which fruits to recommend. In turn, proactive individuals looking to naturally improve their work ethic can use these guidelines as a way to asses any gaps in their diet- and understand what they need to eat in order to fill them. 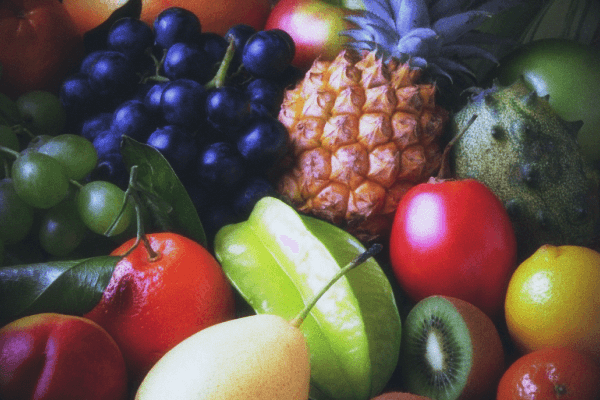 Lots of evidence surrounding the benefits of fruits look to the effects of certain chemicals on memory, cognitive function and the nervous system. These are three ways to identify fruits that can help improve your productivity, because memory and cognitive function are directly related to levels of productivity. While ‘cognitive function’ can cover a broad range of brain activity, in the context of fruit and brain functions, we use it to refer to basic processes carried out by the brain that can facilitate modern workers. This includes memory, concentration, acute awareness- as well as a prolonged sense of alertness. One variety of fruit favored by dietitians is berries. In fact, university studies worldwide seem to suggest that berries (which are traditionally categorized as fruit), are an ideal source of antioxidants. Antioxidants are substances present in various fruits and vegetables, that allows them to protect human brain cells from free radicals, in turn lengthening their lifespan. It’s the presence of these substances in blueberries, for example, that makes them so effective at preventing and resolving short term memory loss. Darker berries are particularly good at their anti-oxidative job, because they contain ‘Anthcyanins’. These are pigments that create the dark colored juices found in blue and black berries, and they are a type of pigmented antioxidant. Anthcyanins are particularly powerful antioxidants, however, and this sets them apart from other similar chemicals found in fruits and vegetables. Their potency is mostly associated with promoting high levels of dopamine in the brain. Dopamine is a chemical that plays an enormous role in regulating moods, creating memories and helping humans remain fully coordinated. In fact, this is why dark berries are a favorite among working professionals looking to increase their productivity. The fact that they can increase dopamine production, and in turn your mood, while improving your memory and coordination skills makes them very attractive dietary additions. However, if dark berries aren’t to your liking: this isn’t a problem. Most berries are believed to contain a certain combination of chemicals that will work to improve your coordination and cognitive function, which means that the possibility for choice increases significantly. 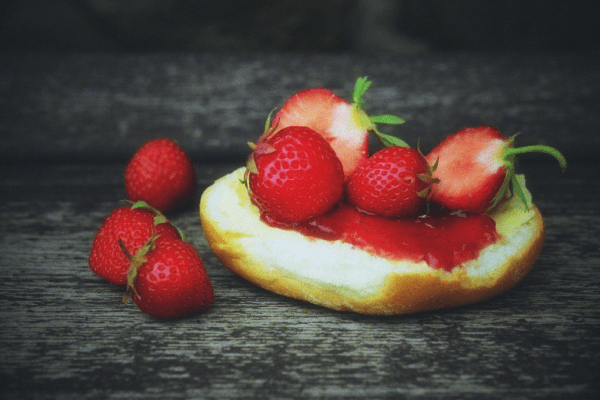 For example, strawberries and raspberries, while red and pinkish in hue, are potentially as effective in boosting brain power as their darker counterparts- although they may not contain the same levels of antioxidants needed to reduce stress as successfully. Aside from berries, bananas are also a popular choice for successful professionals. Many athletes rely on bananas as a source of potassium, to help with muscle cramps and prolonged stamina during workouts. However, bananas aren’t reserved exclusively for the physical workouts. Working professionals who endure long hours at the office rely on bananas as a rich source of magnesium, which is believed to increase your cognitive function. What’s more, bananas contain dopamine, which is a chemical found naturally in the brain- believed to be responsible for boosting your moods. 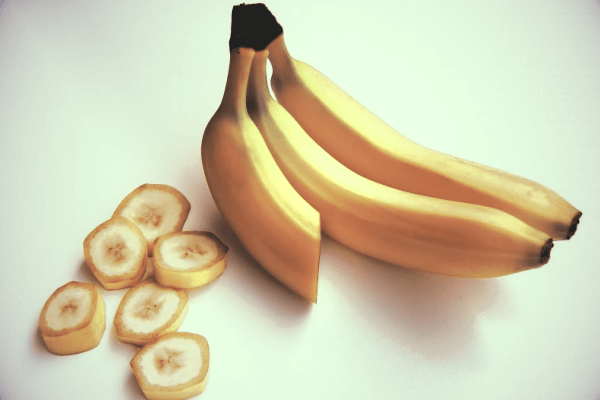 In addition to dopamine and magnesium, bananas also contain vitamin b6, which is responsible for calming an overactive nervous system- which typically leads to anxiety. In addition to bananas and berries, another group of fruits worth increasing in regular consumption is citrus. 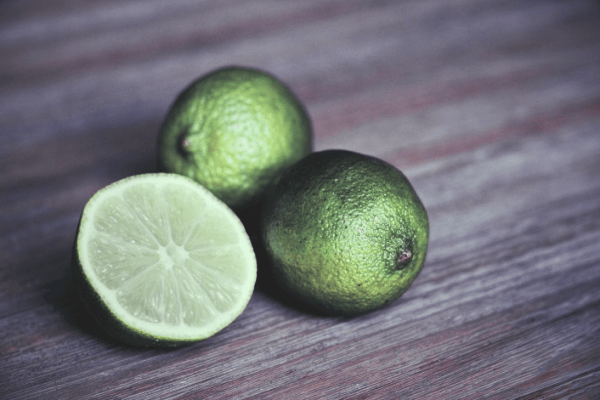 Citrus fruits, such as lemons and grapefruits, are an excellent way to access a rich source of vitamin C- which is proven to help regulate and reduce levels of stress induced anxiety. Vitamin C also benefits your immune system, which protects you from unwanted coughs or colds, and generally boosts a system that is primarily weekend in times of stress. In fact, a diet rich in Vitamin C can reduce stress by reducing the presence of illness in the body. 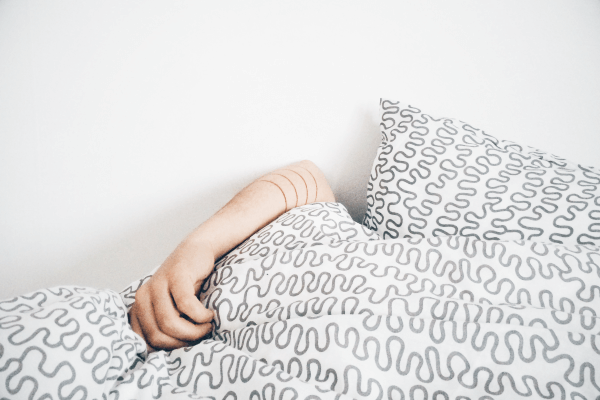 A common, vicious circle that modern professionals encounter is that of stress induced illness. Worrying about colds creates anxiety, which in turn makes the body more vulnerable to colds. By consuming lots of citrus fruits, however, you receive both the physical and psychological benefits associated with this circle. What’s more, citrus fruits are also packed with the all-powerful antioxidants that are present in most of the fruits listed above. Citrus fruits also contain certain antioxidants that are particularly good at combatting ‘oxidative stress’, a process that negatively affects the cells in your brain. Although this is often natural process, citrus fruits are good at delaying this from occurring, and keeping your brain younger for longer. Alongside citrus fruits, grapes are also regarded as a great source of antioxidants. In grapes, however, the main antioxidant is called ‘resveratrol’. This antioxidant is so popular, that certain drug manufacturing companies in the US have begun retailing resveratrol supplements commercially- although they pale in comparison to the quality of the substance found in fresh grapes. Resveratrol is primarily lauded for its ability to delay and prevent Alzheimers. It’s believed to protect nerve cells in the brain, and reduce the amount of dangerous plaque found alongside them. In fact, it’s the presence of Resveratrol that makes grapes so attractive to working professionals. This is because it not only increases your brain function, but also prevents your brain from deteriorating in the future. Although sometimes viewed as a vegetable, the avocado fruit is also highly recommended by dietitians. Those looking for increased cognitive function will be happy to know that this delicious fruit is full of healthy, unsaturated fats. And the reason as to why these fruits are so beneficial for your brain results primarily from their fat content. The healthy fats in avocados keep your cell’ membranes flexible. While this is extremely complex on a biological level, it’s relatively simple in practice. A diet containing lots of the fats found in avocados can keep your mind young and flexible, which will in turn help with learning and retaining memorization skills and other cognitive functions. Research aside, and traditionally speaking, most people believe that apples are the ideal fruit for both a healthy body and mind. 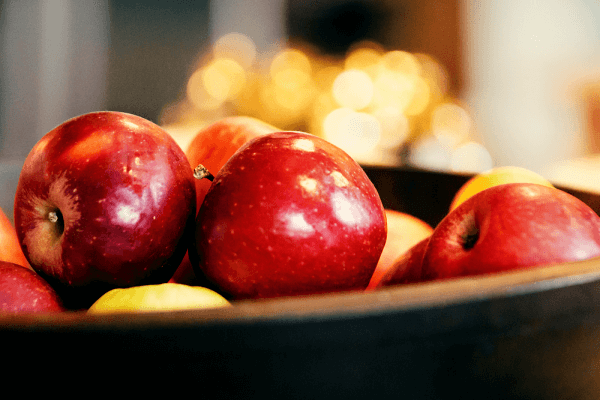 While the medical world has progressed beyond the days of the ‘apple a day’ adage, it still praises the apple for being a super fruit, and rightly so. The apple contains certain chemicals that can truly benefit your mind, and help keep your focus and concentration sharp and unfailing. The reason behind the apple is it’s chemical makeup. In addition to containing the necessary starch and carbs to power your brain, apples are also contain a substantial amount of quercetin. Quercetin is a chemical found in many different fruits and vegetables, although apples provide a large and concentrated source. Quercetin is viewed by many as a miracle chemical, purely because of all of its uses. In medicine, quercetin can be found in treatments for various types of cancers, heart diseases and mental health disorders. However, quercetin can also be found in the diets of many working professionals who swear by its anti-oxidative abilities, which are proven to protect the brain from Alzheimers and memory loss- as well as dementia. These working professionals, who rely on fruits to help support them in times of both stress and relaxation, often opt for fruit out of convenience. Choosing a natural remedy to reduce anxiety and promote brain power is generally an easier option than seeking professional help and prescriptive remedies. A lot of the time, it’s also the better choice for an individual, purely because its easier to sustain in the longterm than prescriptive medicine for example. One reason why fruit is so convenient, and easy to sustain in a diet, is because of its versatility. 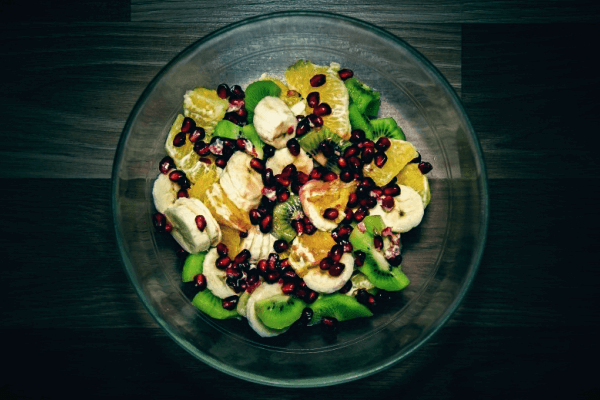 While most people associate fruit with fruit salad, or even on its own- there are actually a huge variety of other ways that it can be incorporated into your diet. Smoothies, juices, salads and dried snacks are just some of the many ways that you can absorb the necessary nutrients from fruits- in the interest of improving your cognitive function and reducing your anxiety. Like any homeopathic treatment, or treatment in general, the important thing to remember when using fruit to reduce anxiety and boost brain power is that it takes time. The effects of the vitamins, antioxidants and minerals won’t be immediate- and perhaps not obvious for a significant period of time. 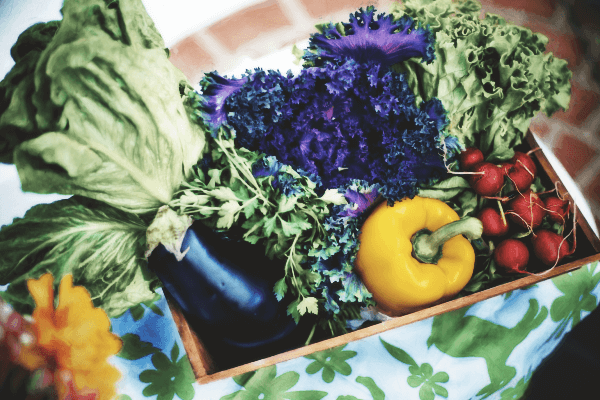 However, once you routinely incorporate these nutritious foods into your diet, you will begin to note the differences in your work- and benefit all the more from it. 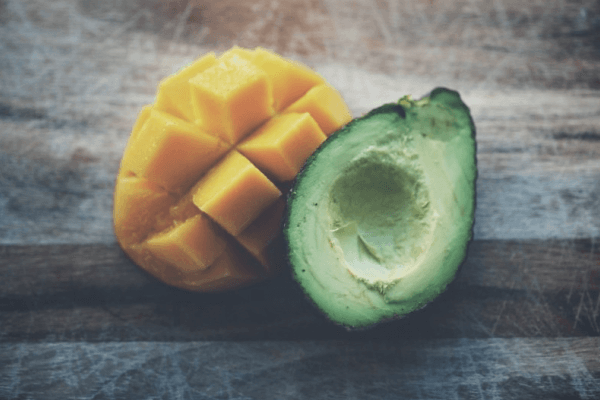 If your struggling to find a way to incorporate high levels of fruits into your diet, then it may be worth creating a type of meal plan, that is tailored to your needs and schedule. Fruits can be slipped into your normal meals pretty inconspicuously, although if you’re interested in reaping the full benefits of these superfoods, then you will have to eat enough of them to notice. Creating a meal plan, that focuses on fruits and meals containing fruit, can be an excellent and efficient way to ensure that you’re receiving the correct dosage for your problem. Generally, your ‘dosage’ of fruit depends on your body. When referring to a dosage of fruit, it’s the percentage of substances within them that is typically being discussed. Different fruits contain different percentages of minerals, vitamins and antioxidants- so before choosing what to eat during the day, it may be worth consulting an online chart of your daily requirements and the amount you are receiving from each piece of fruit that you consume.